SKYcable is the largest cable operator in the country and the leader in the cable entertainment industry.  SKYcable 3.5 million viewership has dominated the cable TV market in the country accounting for 94 percent of the market share. As part of their advocacy for seven years now the SKYcable’s The SKY Life Boracay Weekend kicks off the annual festivity on April 23, 2016. 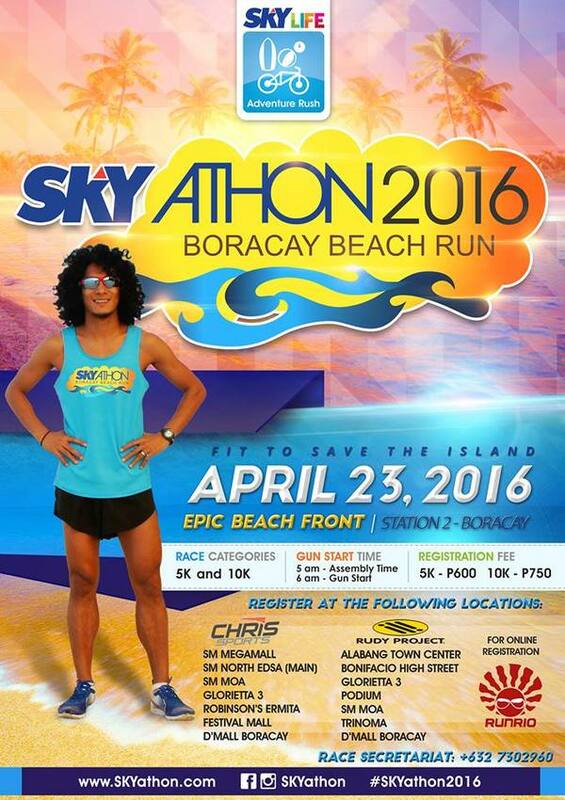 Through the years, it has become the most sought-after race in Boracay - SKYATHON 2016! A total of at least 800 run enthusiasts, Boracay residents and guests combined are in for a weekend celebration with a cause. The Skyathon also celebrates the second year of partnership with Coach Rio dela Cruz, a renowned race runner. He is the race management team behind Skyathon 2016. Last March 3, a contract signing between Coach Rio and SKYcable took place and the road to Boracay is officially set. Registration is open for two categories, the 5K and 10K. Gun start is at 6 a.m. at the Epic Boracay beachfront, Station 2. The cause of the race this year is to save the corals of the island through the Coral Reefurbishment Project of the Boracay Foundation Inc.
SKYathon 2016 caps off the weekend with UPBEAT! The SKYathon Victory Party – a celebratory event top-billed by three of the most sought-after Manila club DJs Mars Miranda, Ace Ramos and Nina Saputil. This is one of Boracay Island’s most awaited events with free booze, exciting activities and all night partying at Epic Boracay!